This is an exciting, challenging, and rewarding time to work in nuclear medicine and molecular imaging. As the field continues to expand, a new wave of talent is at the forefront of this cutting-edge specialty and its efforts to advance precision medicine. 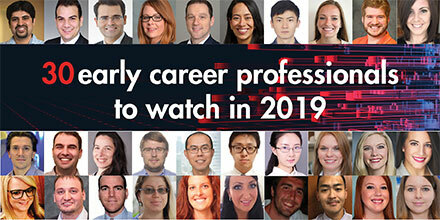 We are proud to present this selection of 30 rising stars in nuclear medicine and molecular imaging. The future looks bright!